2013 Named one of the UK’s Top 50 Blogs 2013 by global media intelligence provider Cision. 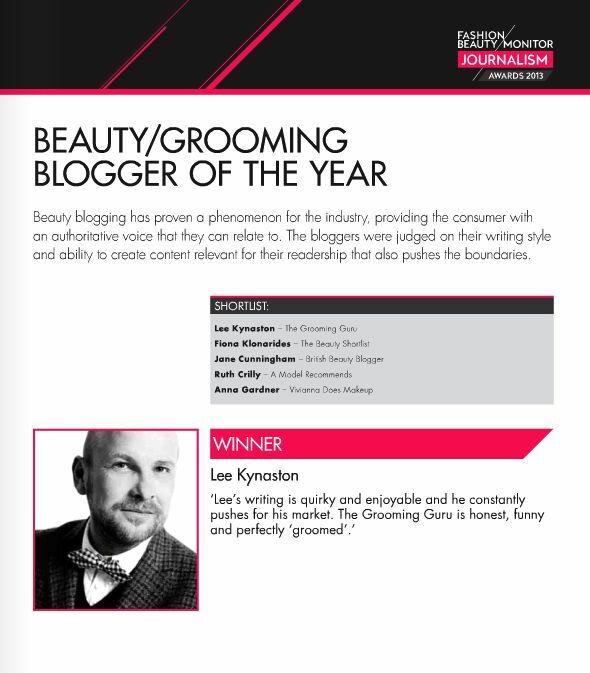 2014 P&G Beauty & Grooming Awards – WINNER Best Blogger (for groomingguru.co.uk) Also shortlisted for Best Words Award for ‘Well-Groomed or Over-Preened? When Good Grooming Goes Bad’ (telegraph.co.uk). 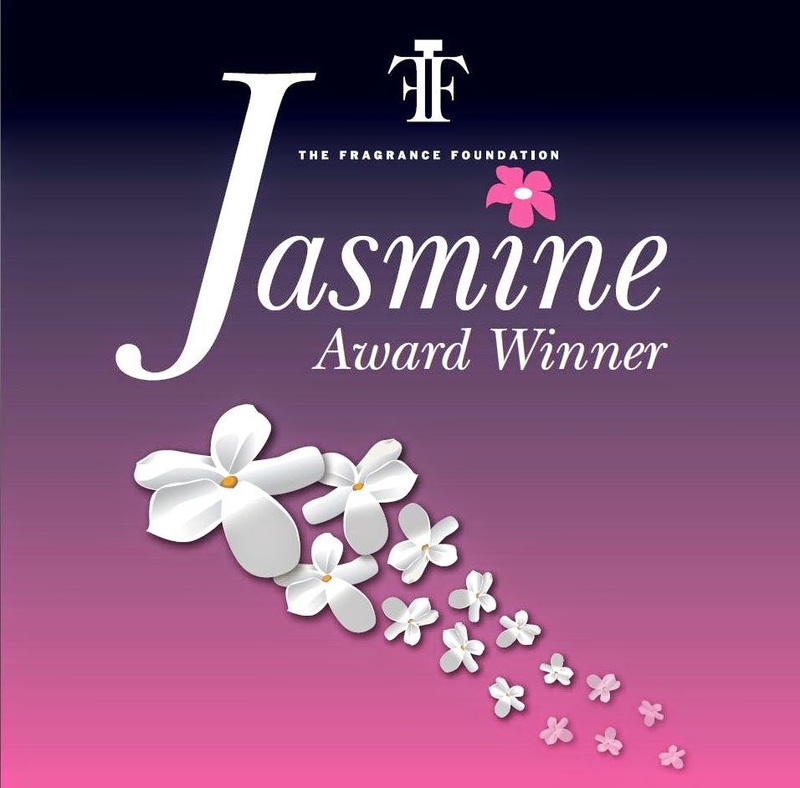 2016 Jasmine Awards – Shortlisted in Best Digital (for telegraph.co.uk) , Digital Fragrance Experience (for fashionbeans.com) and Customer Magazine (for Scents magazine) categories. 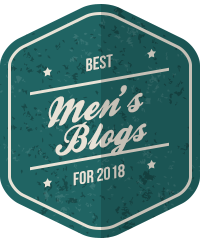 2016 On Our Radar – Included in Fashion & Beauty Monitor’s On Our Radar: 10 Grooming Bloggers You Should Know list. 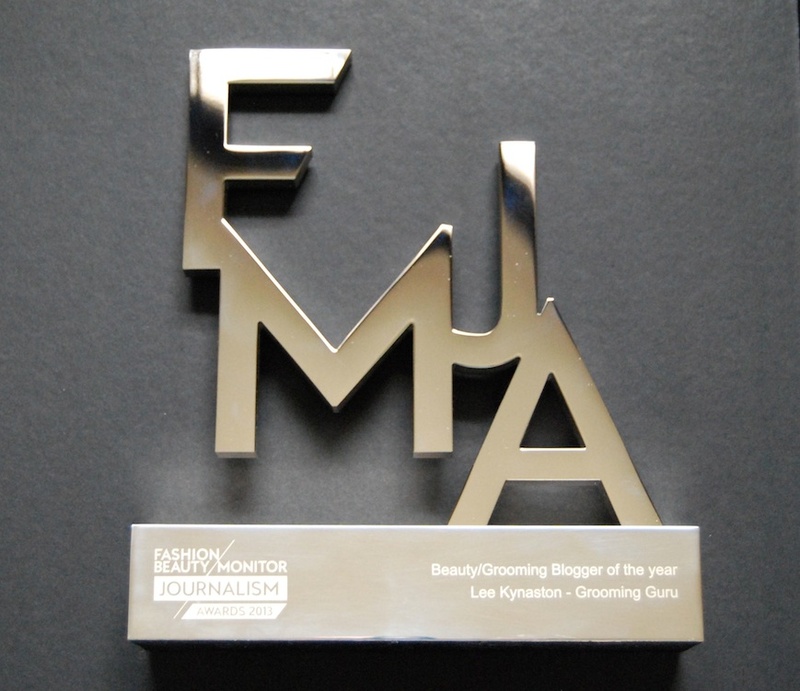 2017 Jasmine Awards – Shortlisted in Best Digital Experience category for What Your Fragrance Says About You (fashionbeans.com).